Rosacea is a common, chronic skin condition that causes redness, pimples, swelling and small visible blood vessels on the face. It can be easily mistaken for acne or other skin diseases. 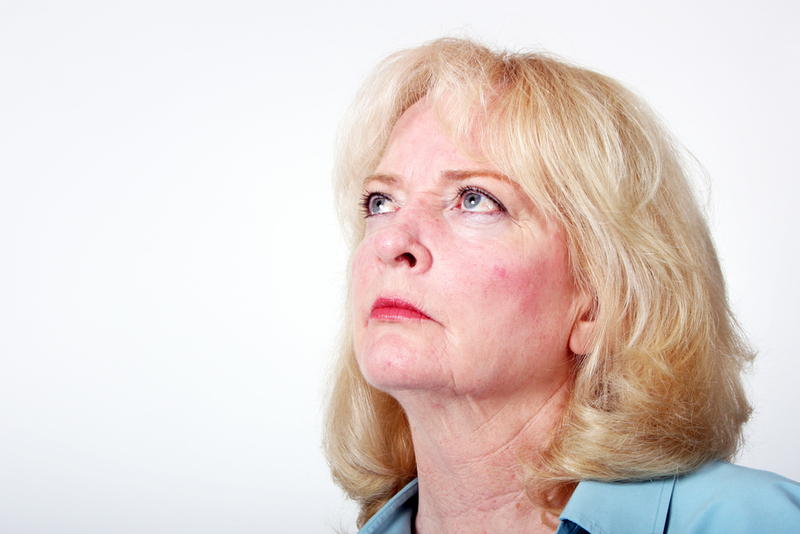 Rosacea seems to affect fair-skinned, middle aged women more often than the rest of the population. Treatment varies depending on severity and subtypes. When left untreated it tends to worsen over time. Yes, it will make it worse. Similar to other extreme weather conditions like wind or freezing cold. Although everybody is different, we suggest to avoid spicy food, aged cheese, red wine and dairy. However, you have to listen to your own body. Do I need to continue Rosacea treatment even after it resolves completely? Rosacea is a chronic and recurrent condition, and for most patients treatment and special skin care is needed all the time. Intensity of treatment may vary depending on intensity of skin condition - from just proper skin care, to topical medications and oral regimen.